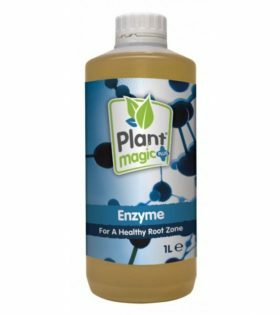 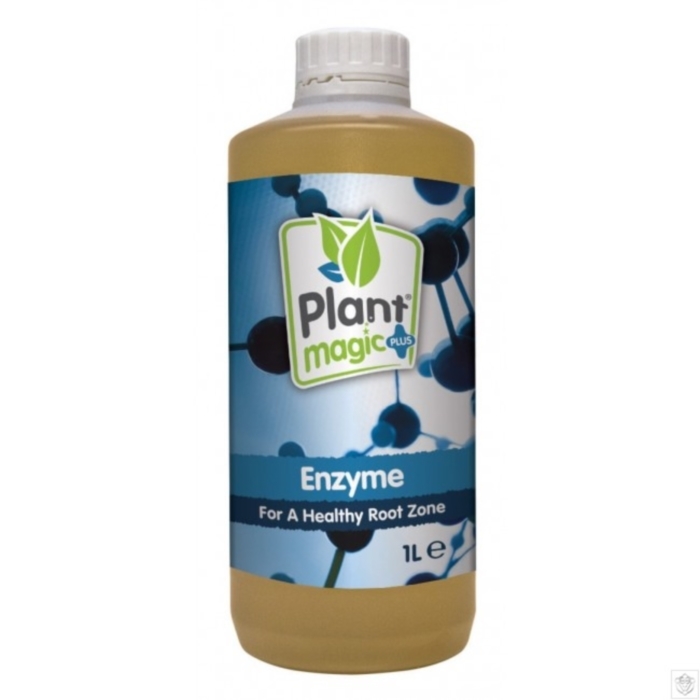 A unique blend of enzymes to remove dead roots and break down organic matter. 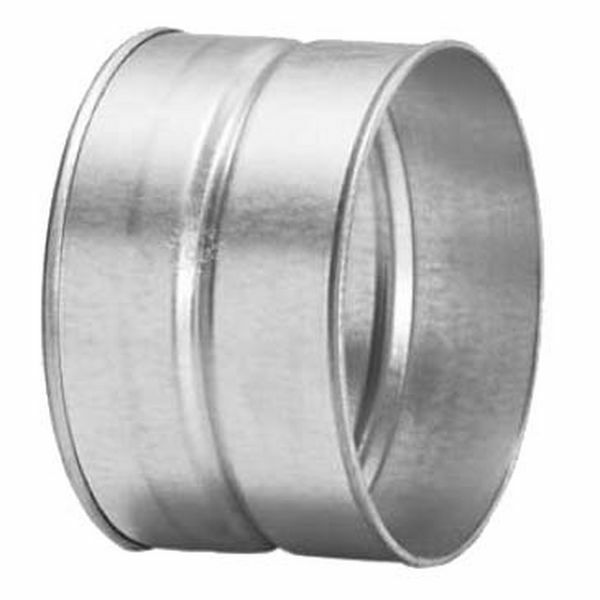 Not bacteria based, making it suitable to be used alongside disinfectant cleaners like Pyth Tabz and peroxide products. 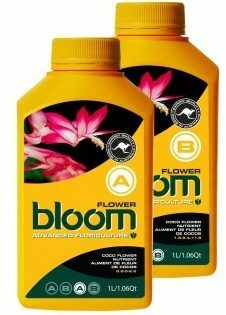 Grow & Bloom A&B in one easy to use complete liquid formula The proactive All-In-One Nutrient Methodology… Supplies a unique combination of nitrogen, phosphorus, potassium, magnesium and trace elements essential to the progress of your crop. 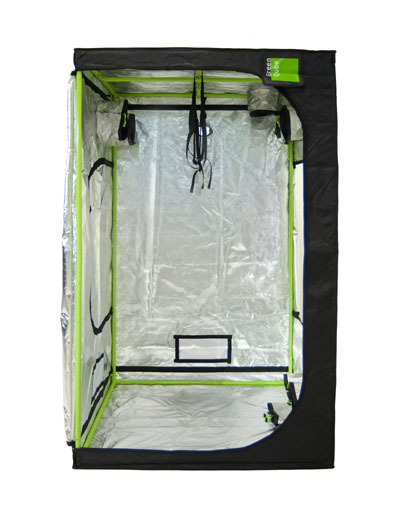 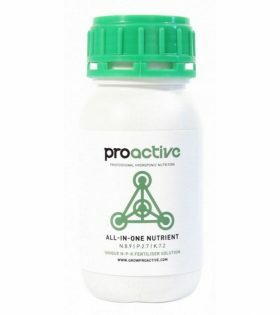 Proactive’s unique balance in trace elements mimic plant sap and are largely under a chelated form – increasing their level of absorption, assimilability and circulation within the plant. 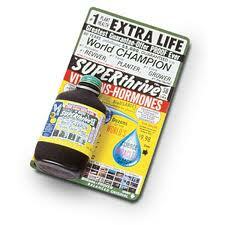 Superthrive 120ml contains 50 different vitamins and hormones for faster growth. 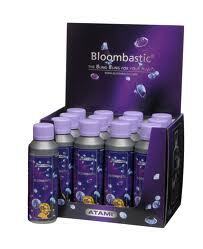 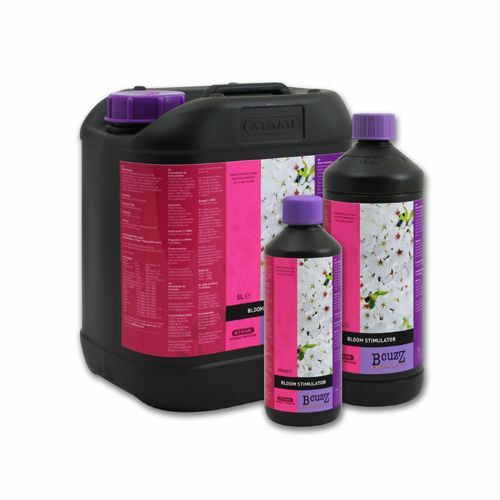 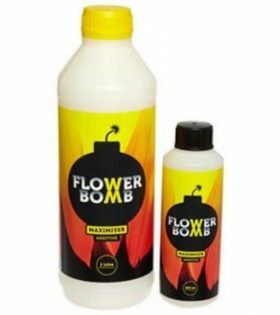 Atami Bloombastic 250ml is a high quality cocktail of bio-minerals and bio-stimulators to be used for the last 6 weeks of flowering stage.